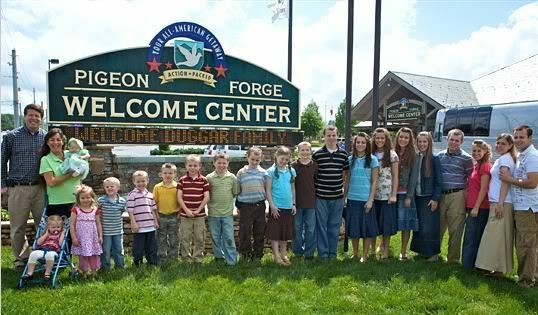 Duggar Family. . Wallpaper and background images in the The Duggar Family club tagged: the duggars. Duggar family is rocking now a days. They are expecting the 20th kid in family. I rally appreciate this family is following a unique trend.